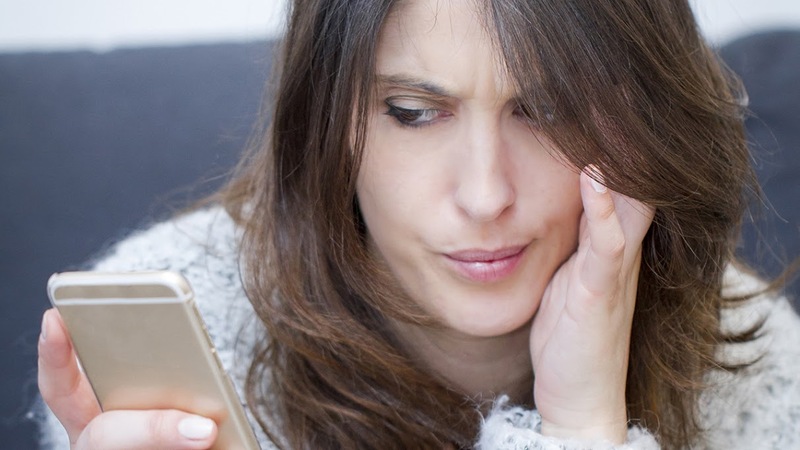 Will Brands Get Behind Peeple, an App Already Being Called a Cyberbully’s Dream? There's been considerable buzz this week about the mobile app Peeple, which will let you rate other people's attributes—such as their romantic lives, personal integrity and professionalism—the same way you'd rate the restaurant around the corner. The app goes live in November, and it's being billed the "Yelp for humans" since you can give people one to five stars, just like on Yelp. Peeple is already attracting criticism since it seems ripe for mean-spirited attacks, but the company's founders say they aren't creating an app for bullies, according to The Washington Post. Here's how it works: Users must be 21, have a Facebook account and post reviews under their real names. To add a person and review him or her, the user has to have that individual's cellphone number to confirm the two are socially or professionally connected. Abusive commentary can be reported to Peeple's administrators, who will decide what stays and what goes. It all sounds a little dicey, doesn't it? If Peeple gains traction, will marketers want to play on it? Or will they be turned off by the potential for bullying? We asked a few digital marketers to weigh in. "Google, Twitter and Facebook have, in different ways, made it easier for advertisers to target your interests," said Dan Hou, vp of product strategy at ad agency Huge. "What's fascinating about Peeple is how there is a massive opportunity to enable brands to target your needs. Let's say there's a guy out there with halitosis [which is the clinical term for bad breath]. Is it horrible to publicly call him out on it? Absolutely. But if it were me, I'd much rather someone tell me so I could do something about it. And Listerine would have a field day if they could target these individuals." For historical comparison, Dave Zinman, chief operating officer at RadiumOne, pointed to Fucked Company, an irreverent site from the Web 1.0 era that chronicled the dot-com crash. "[Fucked Company] was too edgy and inappropriate for advertisers, while Facebook is at the other end of the spectrum—largely safe for brands and with the global scale that advertisers crave," Zinman said. "If Peeple can evolve into an experience more similar to the endorsements found on LinkedIn, there is massive potential as a hub for 'people engine optimization' by marketers. If Peeple's voice is mean or acerbic in a negative way, marketers will steer clear." Rob Gregory, chief revenue officer of WhoSay, is more skeptical about Peeple's potential for marketers. "In addition to being gripped by an overwhelmingly queasy feeling about this company, I would say that the personal character or likability of celebrities or other influencers isn't always of interest, or relevant, to brands," he said. Whatever the case, Peeple will be a digital player to watch toward the end of this year, in terms of content and user growth. Eventually, it could become the next Whisper, which had trouble shaking a reputation for bullying before attracting brands like Coca-Cola and 20th Century Fox. "Peeple obviously needs a lot of work—particularly around mitigating cyberbullying—but assuming they can work out a fair system for rating individuals, I think the service could be a great marketing platform," Hou said.